The principals travel the world to bring together a collection that is widely appreciated for the individual and unusual use of leading design concepts available on the world market. 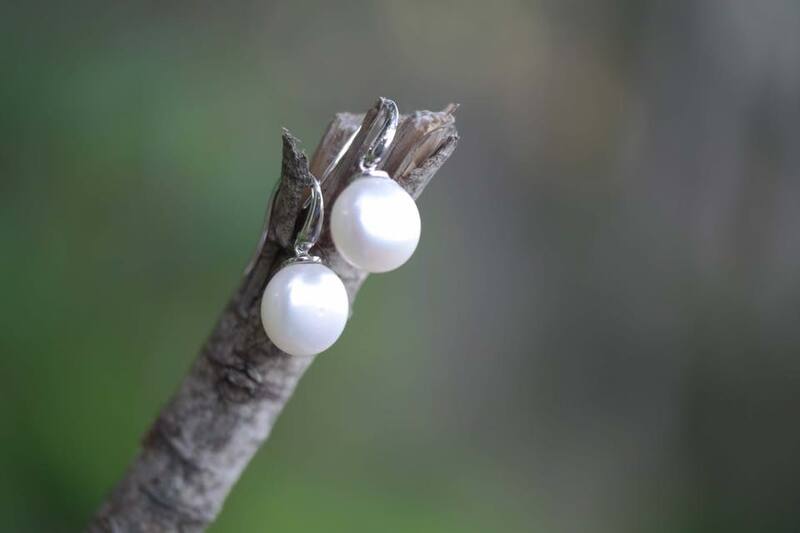 In their shops you will see Pearls of all colours, to suit all budgets, from the Australian Pearl producing areas from Broome in Western Australia, to Darwin in the Northern Territory. 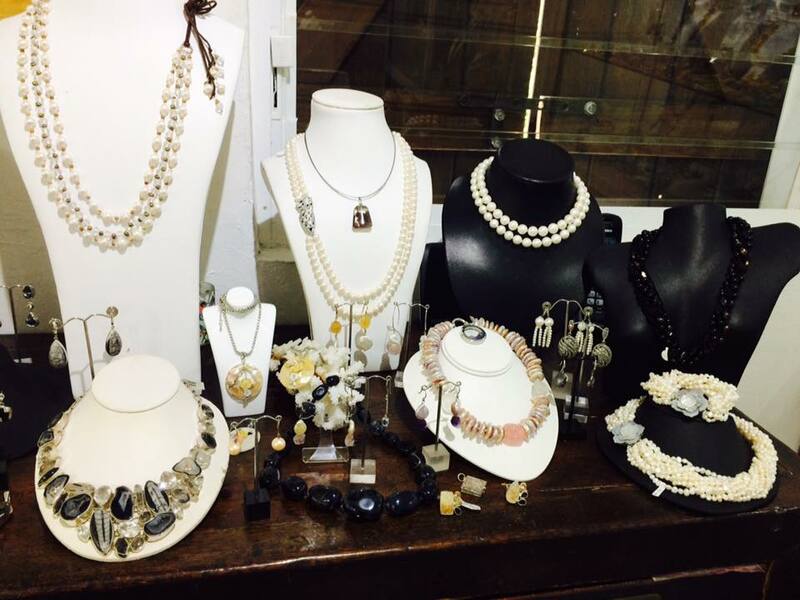 You will also see Black Pearls from Tahiti, Golden Pearls from the South seas, and the many colours of the beautiful Chinese freshwater pearls, the leaders in Freshwater Pearl production. You will also see the Akoya Pearls from Japan, the original cultured Pearl made famous by Mikimoto. 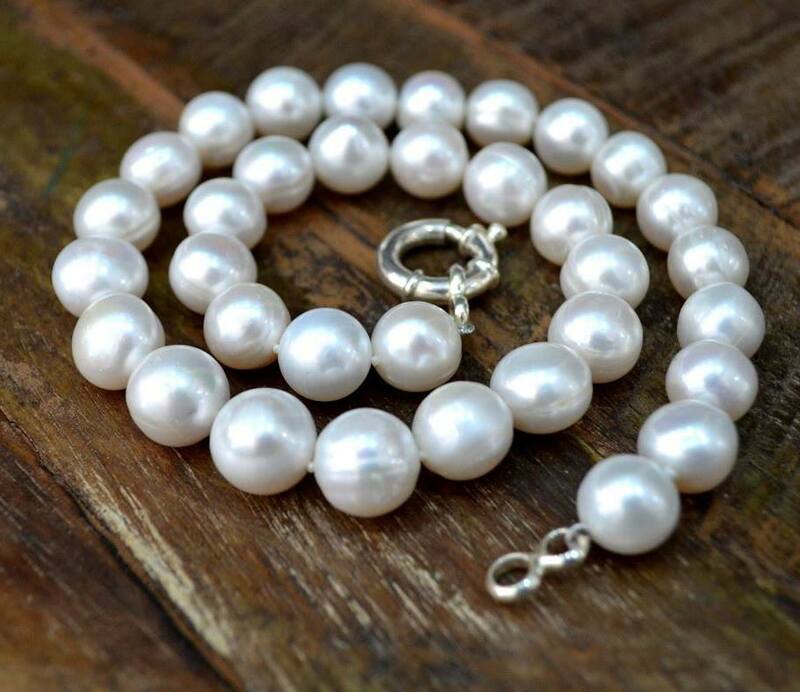 Pearls are set in Gold and silver by a number of talented Noosa Heads jewellers, to bring our customers authentic and creative hand made designs. To compliment the Pearls, America is a favourite destination to aquire Native American Indian Turquoise and silver work from the Navajo and Zuni tribal areas of Arizona and New Mexico. Only in the Native areas can one find the wonderful feeling and colour of this unusual regional jewellery, which captures the dramatic landscape of the lands surrounding the Grand Canyon. The colour of Amber also enhances Pearls for Girls vibrant display, with Polish silver, gold and Amber pieces from Gdansk and other centres of Amber jewellery production. Going to Gadansk and meeting with leading Amber Jewellers was a highlight of 2007, to see first hand the significance of the Baltic region on European jewellery design concepts. The depth and warmth of Ambers natural colour and feeling is what makes it attractive to so many people. Want to know more? Sign up for Experience Eumundi News Break!